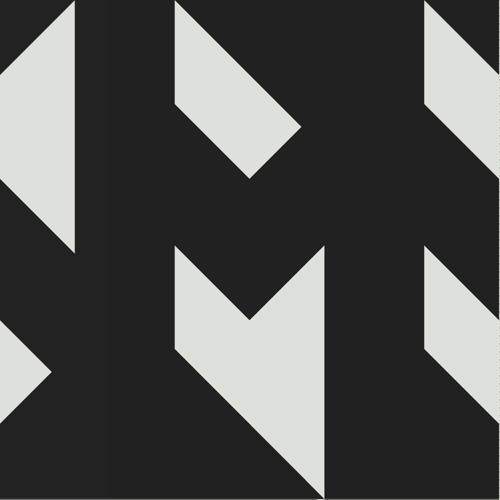 Contact: mnemony.contact@gmail.com Mnemony is a music and art collective based in Berlin. We provide a platform and research space for forward thinking electronic music. Our aim is to break the wall of isolated listening and engage the individual in a deeper, connective musical and spatial experience that animates the mind and body. The core members are Orbital Plane, Nene H., Dhia, Kara and Violet.